Milligram IT Pvt. Ltd. provide a wide range of PHP Web Development Service and solutions. Our PHP developers focus on advanced PHP programming and databases. MIT can provide you best PHP web development services for your web application as MIT is a professional PHP development that has many years of experience in PHP application programming. 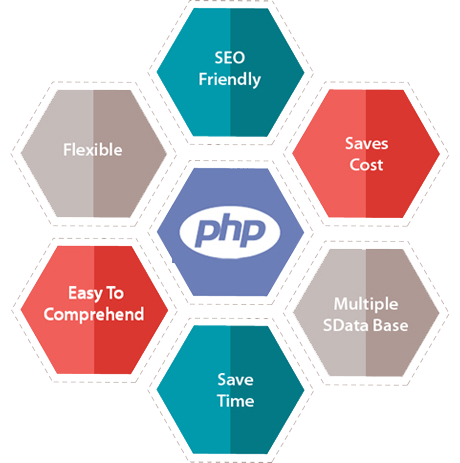 We can provide high quality PHP Web Development Service by our highly skilled professionals with many years of experience in PHP and MySQL programming. We deliver our project on time with competitive price in software industry. PHP is server side scripting, used as a general-purpose programming language, installed in 244 million websites. PHP is open source language that provides support to object-oriented programming. We focus on latest technologies in PHP programming which is quite in use these days. The best part of PHP web development is that it is open source platform and website development tools that are free available on the Internet. PHP works on open source database MySQL, but it’s also compatible with Oracle, DB2, PostgreSQL, Sybase, Informix, MsAccess and MySQL on window platform as well.